Martha’s Place expands into old Papa Roc’s space | Kyser Property Management Co., Inc.
We are so excited to announce a big change at our Somerset Shopping Center! 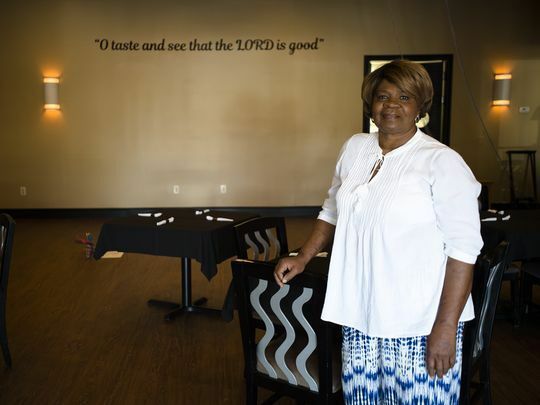 Martha’s Place Buffet and Catering is moving to the old Papa Roc’s Location just a few buildings down but double the space including private dining and menu service! Read the full article on Montgomery Advertiser HERE. Prime Land for Sale off Atlanta Hwy.